ICM’S first order for the new financial year is in with 22 Series 1 Type 1 Auto Bag Drop (ABD) units ordered by Aeroports de Paris (Groupe ADP) for Charles de Gaulle Airport Terminal 2, to go live later this year supplementing those already in use with Air France. This brings the total number of ICM’s ABD units ordered by Groupe ADP to 306. Earlier this year Groupe ADP placed an order for Paris-Orly airport of 72 Series 1 ABD units, in addition to the 56 units already live at Orly South and West terminals in use by Air Caraïbes, Air France, French Bee and Royal Air Maroc. 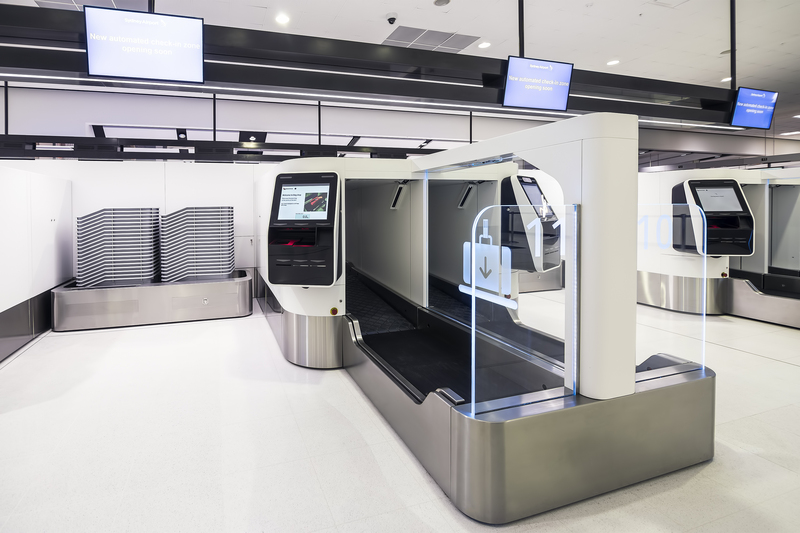 ICM supplies a wide range of ABD technology that can be found in major airports across the globe including Auckland, London Heathrow, Minneapolis-St.Paul, Munich, Paris-CDG & Paris-ORY, Singapore Changi and Sydney amongst many others.